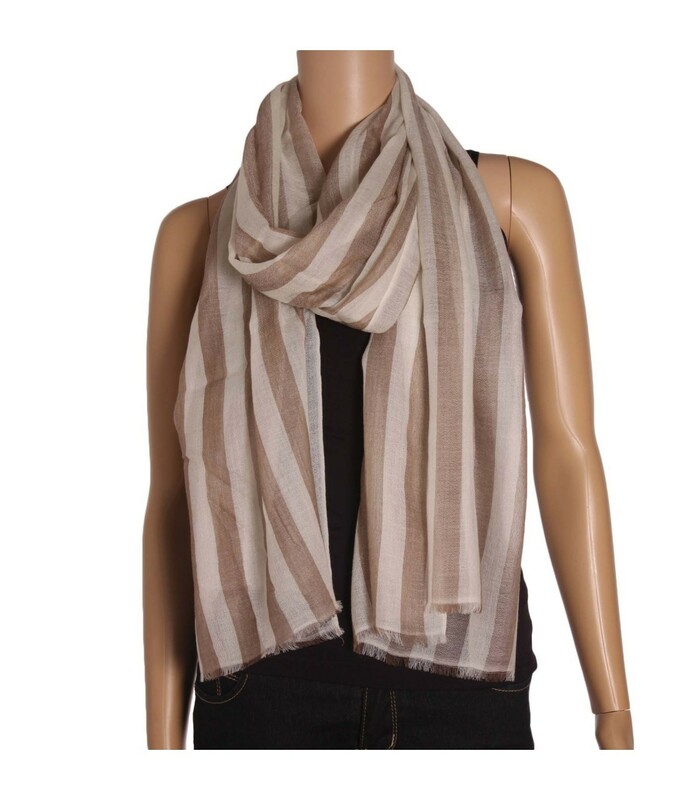 Hand woven premium quality exclusive cashmere ring shawl. It is very fine, soft and extremely light yet very warm and cosy. The shawls are naturally dyed. It has simple vertical and horizontal patterns and is available in different neutral colours.